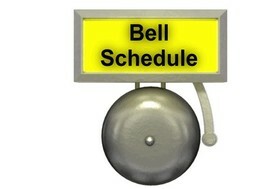 School starts at 8:25 am, the 5 minute warning bell will ring at 8:20 am. Students have a Lunch break starting from 12:20 pm to 1:04 pm. MSCS wants to help you become the best volleyball player and the best person that you can be. Register today as spots quickly fill up! Stay up to date with your School Council. Minutes are posted from the most recent meeting. Everything you need to know about the 2018/2019 School Year! Electronic re-enrollment documents for the 2019/20 school year will be sent out in the end of January. Please complete yours ASAP. Thanks! Stay current on what's happening around the school, click here to view the calendar.